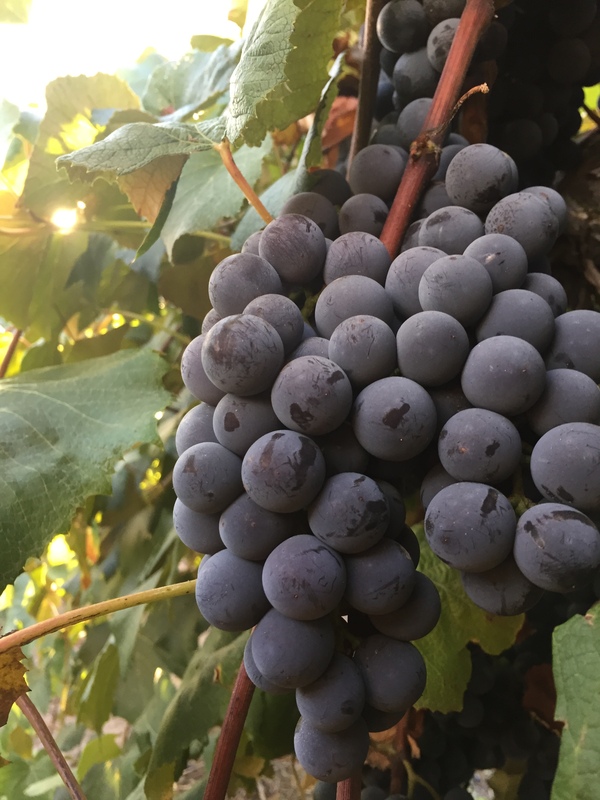 The 2019 Concord & Niagara grape U-pick will be open in September and October. Please remember to check back in late summer of 2019 for updates. We also have another U-pick location (Forraht Farms) approx. 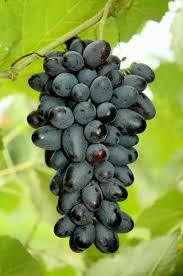 2 miles away that offers other varieties of juice, wine, and seedless grapes, open Sept.-Oct. 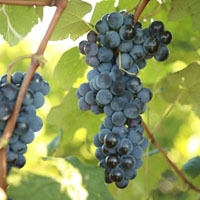 Varieties there include: Chambourcin, Chardonel, St. Croix, Marquis, Steuben, Concord, Fredonia, Thomcord, and Niagara. That U-Pick is located at 960 E. Lemon Creek Rd., Berrien Springs, MI. Call 269-473-1730 for information at Forraht Farms.